Director of Arizona State University’s Autism/Asperger’s Research Program, and proud father of a daughter with autism. Former Study Nurse for Arizona State University’s Autism/Asperger’s Research Program, and proud mother of a daughter with autism. 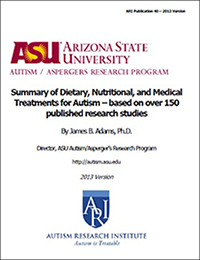 Former Study Coordinator of Arizona State University’s Autism/Asperger’s Research Program, and proud mother of a son with autism. 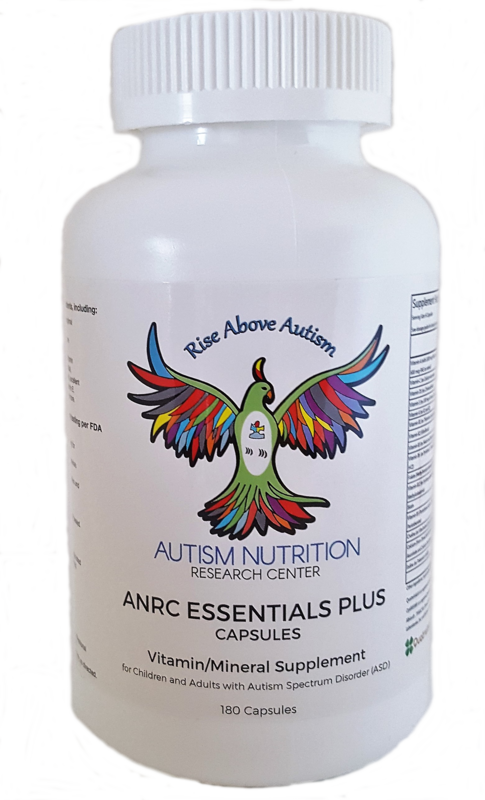 All of the following have been involved in major research studies of nutrition status and nutritional supplements for children with autism.